Scott is a Managing Director at The Fahrenheit Group with extensive experience in driving profitable revenue growth. Scott has a strong record of success for delivering top-line growth in start-up, rapid growth, and Fortune 500 companies. 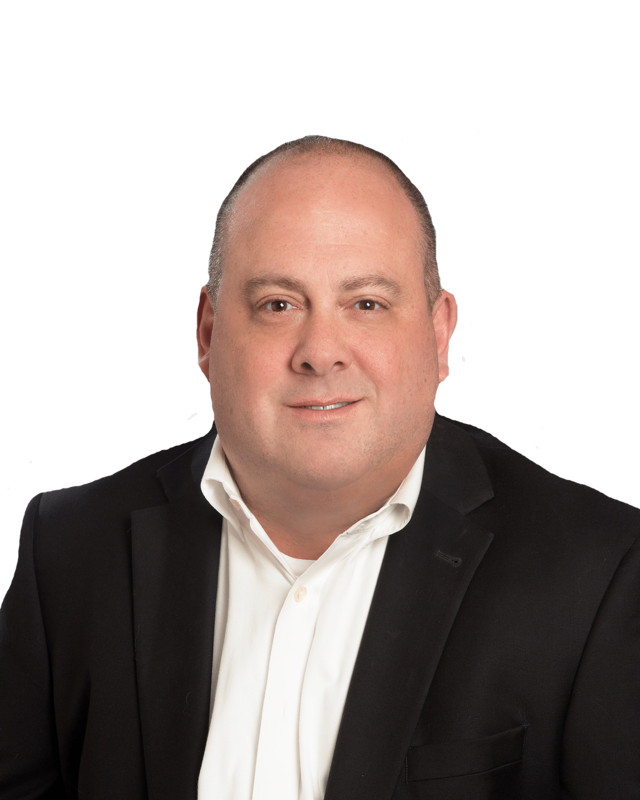 An innovative strategist with a strong results orientation, Scott has expertise in both identifying/capitalizing on new growth opportunities and developing the requisite infrastructure for delivery. Over the past 25 years, Scott has held various executive leadership positions within organizations, including Capital One, Altisource, Bain & Company, SER Solutions, and Nexgrid. The past 12 years have been specifically focused on driving exponential growth in privately-held companies, both as an executive (President, Chief Revenue Officer, Chief Marketing Officer) and trusted consultant.